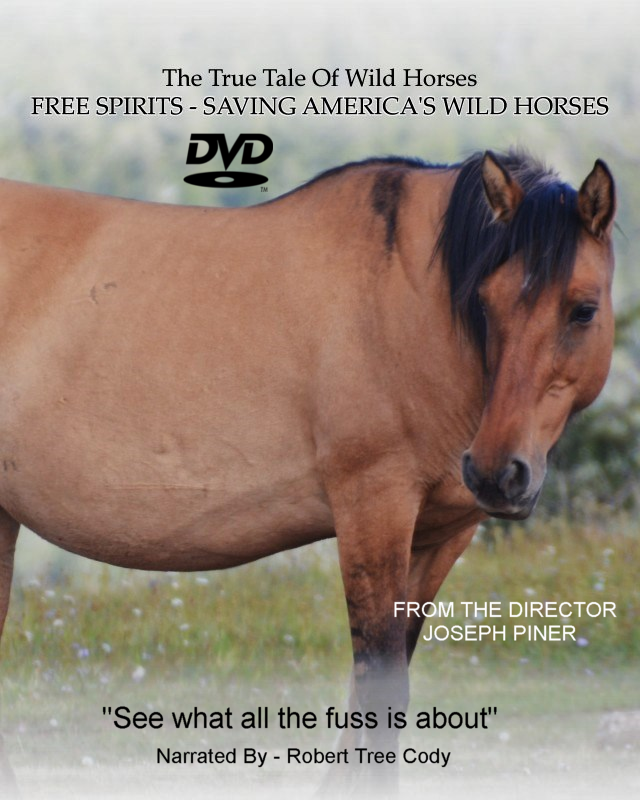 FREE SPIRITS - SAVING AMERICA'S WILD HORSES - Free Spirits Saving America's Wild Horses. 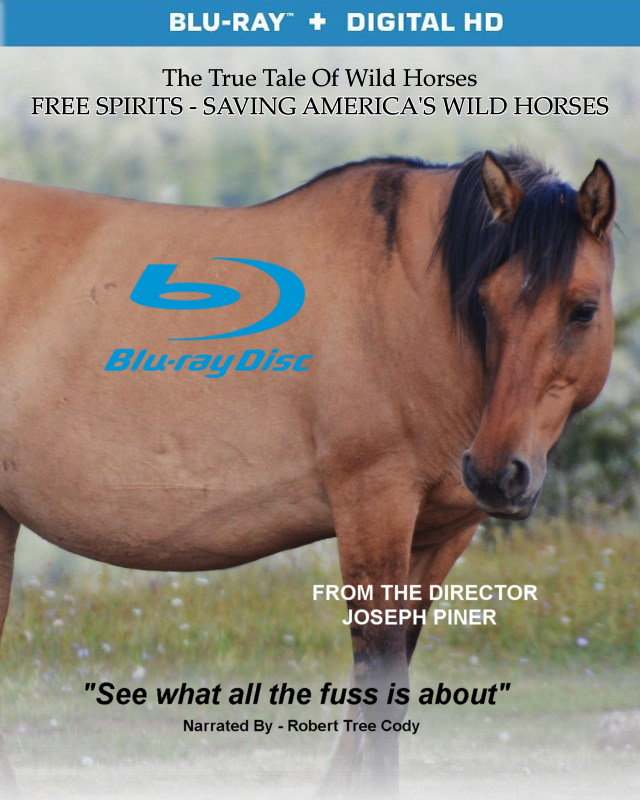 while environmental organization and wild horse advocates fight for their survival. be made by the government.